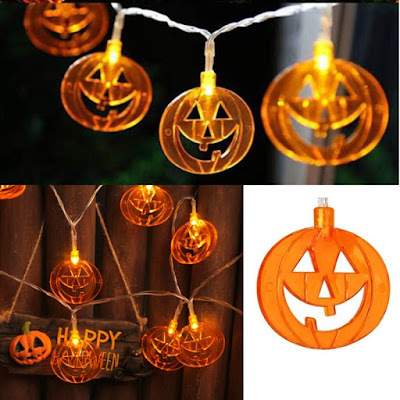 Halloween Pumpkin String Lights - ONLY $8.99 + FREE Shipping w/Prime! Wow! Check out these Halloween Pumpkin String Lights on Amazon for ONLY $8.99 + FREE Shipping w/Prime! Halloween Season Comes! You can’t have Halloween decorations without some cute light up pumpkins! Choose YSJ Orange Pumpkin Fairy Lights, large size, bright & cute LED lights, battery operated and can flash or stay steady! This is a great way to get in the Halloween spirit. Can also be used for Halloween Parties, indoor or outdoor decorating, or even to decorate a stroller, or wagon for trick or treating! Happy Halloween! 🎃【WELL BUILT】The 20 LED Jack O' Lanterns are made of sturdy & thick plastic, and attached to a thick plastic cord that does not tangle very easily. There are two settings, steady and blinking, so you get some variety. 🎃【BATTERY OPERATED】3 x AA (not included) , low voltage power, no need to run an extension cord to plug them into. 🎃【DECOR ANYWHERE】Perfect Halloween prop to decorate your front door, window, lawn, or any other place you want. Great for the "trick-or-treat" night with a lot of kiddos around. 🎃【PROMPT & WARRANTY】The battery box is not appropriate for hanging in the rain. 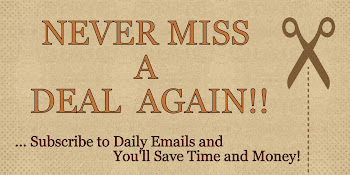 Any problems please do not hesitate to contact us YSJ.